Somewhere around middle age, inspired by his children and determined to overcome a life characterized by stress, ennui and more than one bad habit, Bob Foulkes set out on his first big adventure. 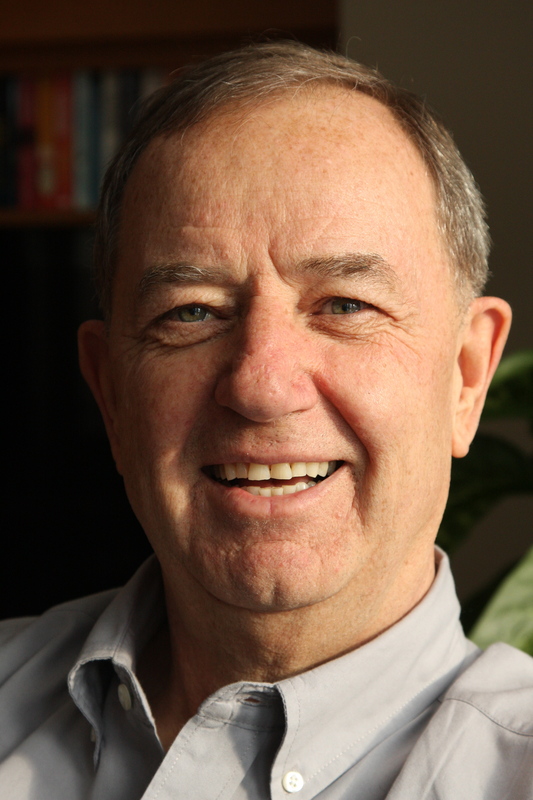 The Outward Bound trek through the Coast Mountains of British Columbia opened the door to a lifetime of adventures that have energized, enlivened and inspired him ever since. From marathons and triathlons to trekking and adventures of the heart and soul, Bob’s quests take us from beautiful locales in his own backyard to places as far-flung as Morocco, India, Kuwait, Ukraine and more. Through animated detail and charming, self-deprecating humour, Bob shows us that, whatever our age, means or circumstances, everyone can have thrilling adventures. We just need a little discipline, a bit of enthusiasm, a dollop of common sense and, finally, a tiny push to get us off the couch and out the door. 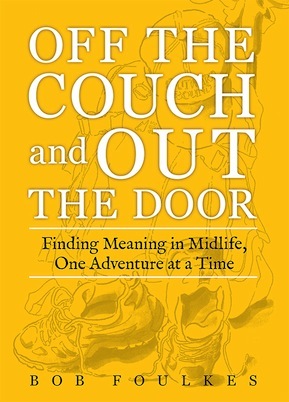 Off the Couch and Out the Door is available at select bookstores across Canada at the retail price of $19.95.